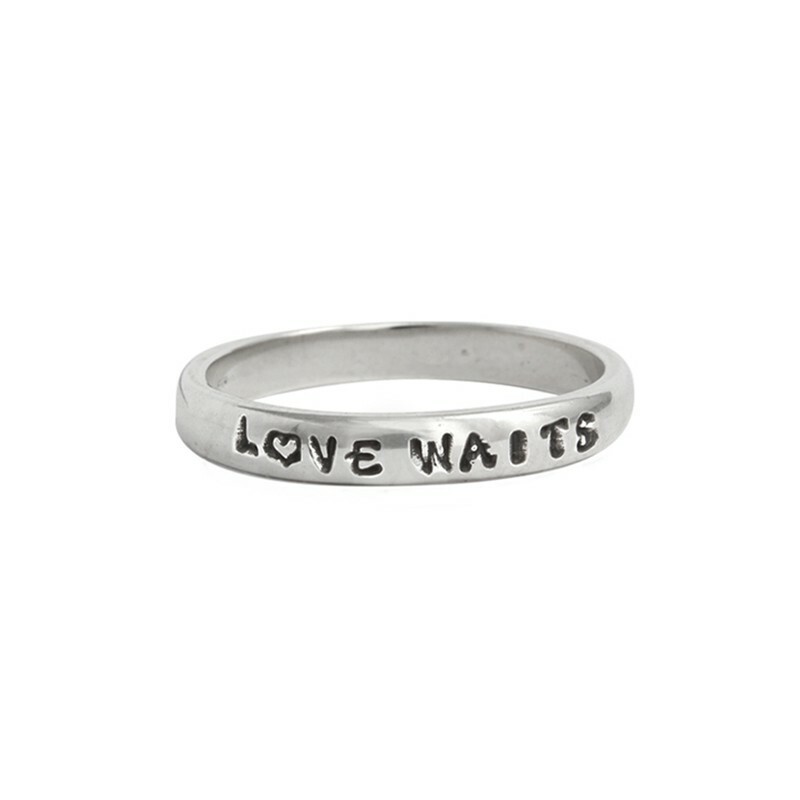 Purity Rings are a statement of your conviction. 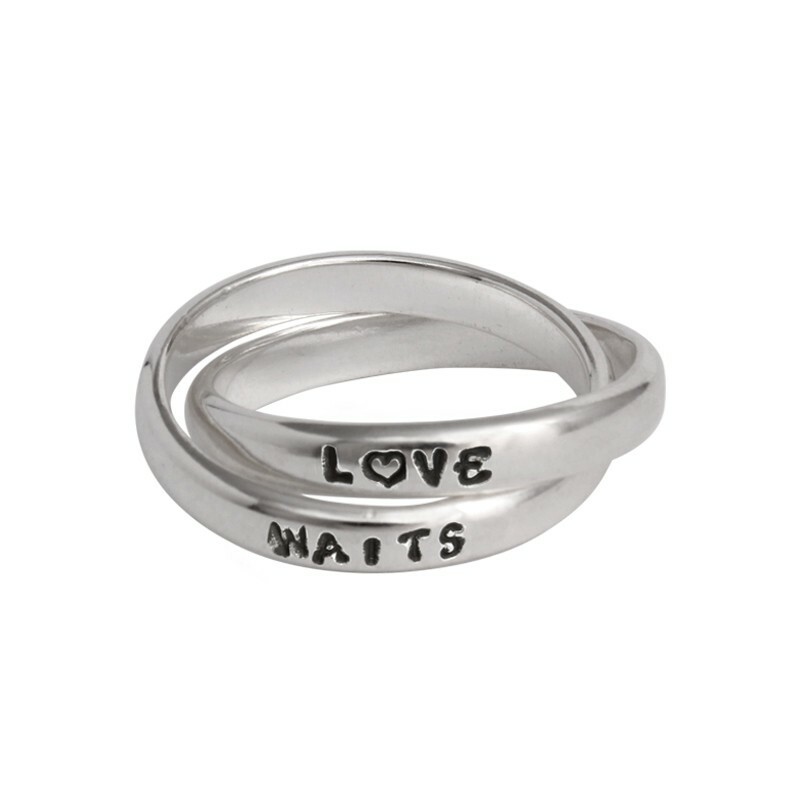 Create a personalized purity ring with stamped words, names, bible verses or anything that remind you of your values and commitment. 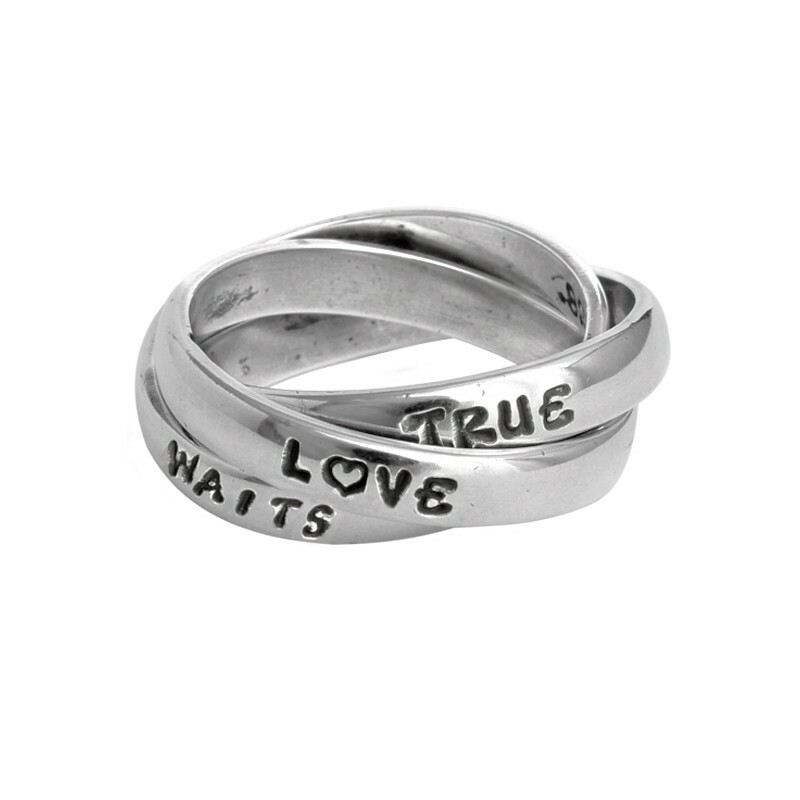 Choose from our single, double or triple rings and personalize it to reveal what is special to you.